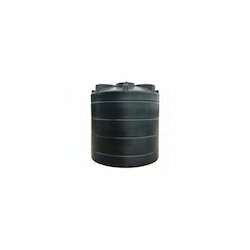 Leading Manufacturer of plastic water tank, double layer plastic water tank, three layer water tank and water storage tank from Ahmedabad. This is a product used fro industrial water storage. This is Tank Stores 10, 000 Litre storage Capacity. 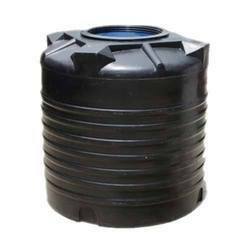 We are a well-renowned organization in the industry to provide our patrons the best quality array of 3 Layer Water Tank. Looking for Rotomold Tank ?